Meeting at 55kg in an Amateur Victory Rules Kickboxing match, Sai Alethaha will be facing off with Tan Colburn in the cage at Victory Fights 4. Sai Alethaha fights out of Impact Gym with a record of 2.0. Tan Colburn fights out of Kenshiro Muay Thai in Brighton with a record of 1.0. 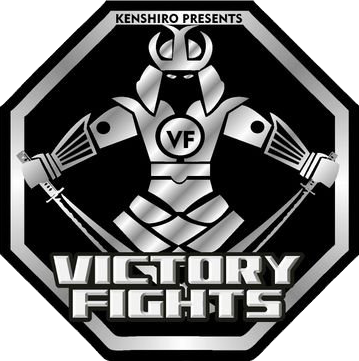 Watch the video below to see what you can expect from Victory Fights 4 and buy your tickets before they sell out!